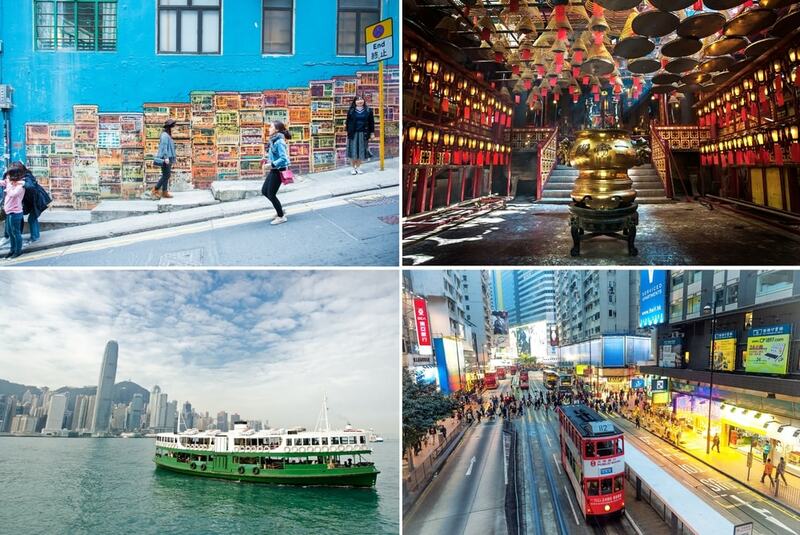 Among Asian cities, Hong Kong is quite an enigma. It seems like a Chinese city but its historical ties with the British and vestiges of its colonial past remain strong. It is a modern city yet its Cantonese root is evident in all aspects of culture and tradition. Comprising the main island, the Kowloon Peninsula, the New Territories and over 200 offshore islands, Hong Kong has the largest number of skyscrapers in the world with a population of 7.4 million people. The city is never boring as it is constantly looking for new ways to re-invent itself. Its entertainment scene is vibrant, culinary offerings unique while its retail experience is unlike any other city in Asia. 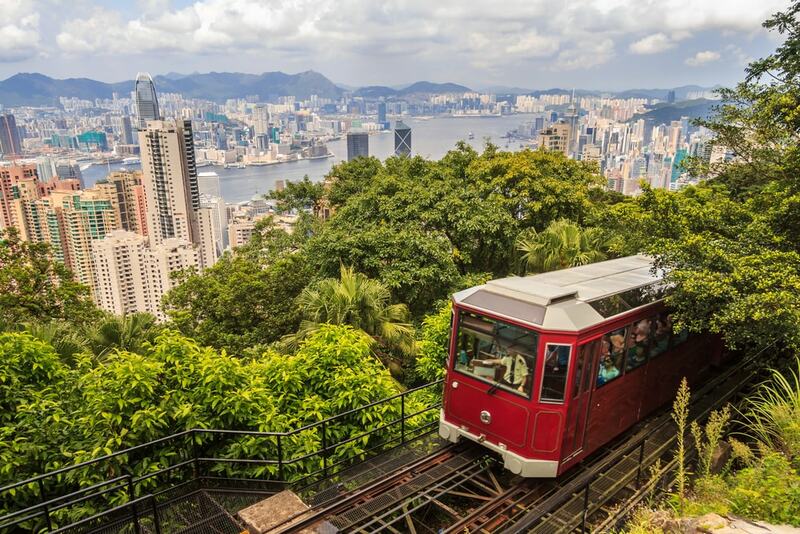 The trip up Victoria Peak using the dated funicular railway may seem cliché but if you are a first-time visitor, you will realise why it is such a popular attraction. The view of the city skyline is not only breathtaking, it gives an idea of how much wealth the city has generated over the years. 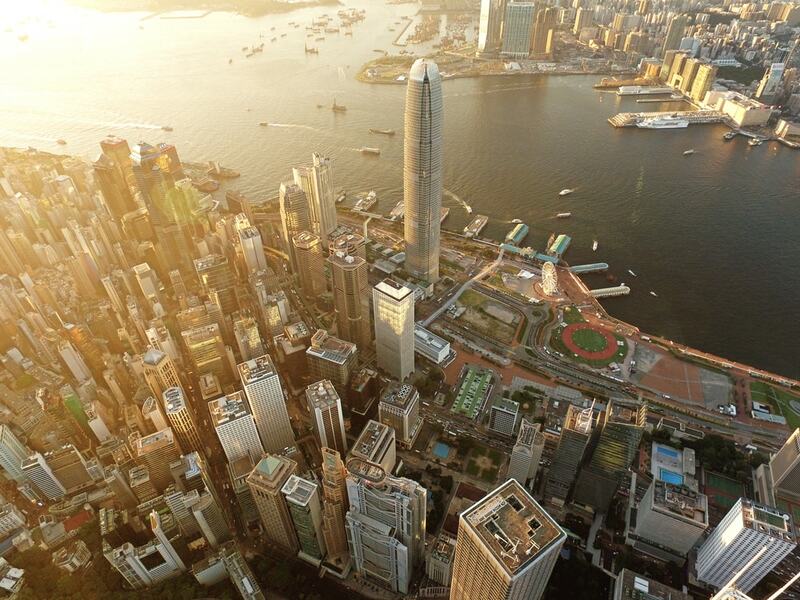 Another place where you can get a panoramic view of the city is from the 55th floor of Two International Finance Centre (IFC), Hong Kong's second tallest building. 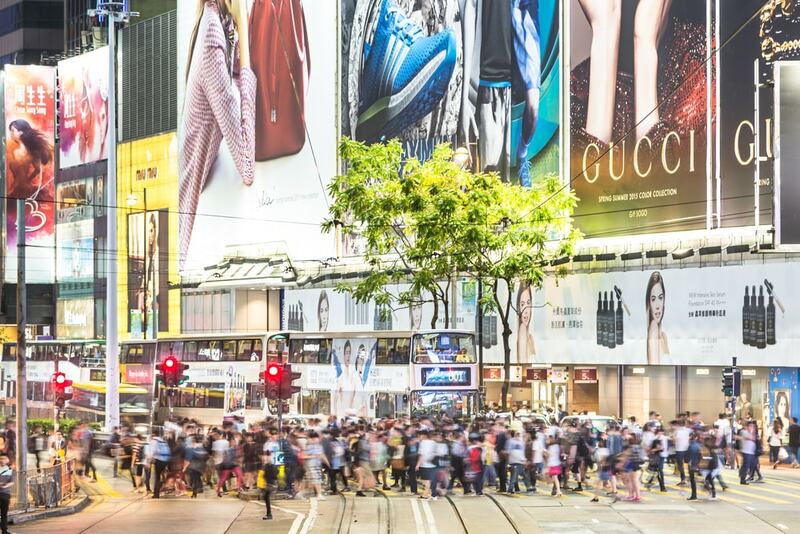 If you are into art, you may want to explore Old Town Central Art Walk comprising Hollywood Road, Graham Street, Staunton Street to take a look at Hong Kong's street art. You may also want to check out Man Mo temple, one of the oldest Taoist temples on the island, along Hollywood Road. The MTR trains may be convenient but do hop onboard the double-decker trams, known locally as “ding ding” if you have the chance. They have a history dating back to 1904. Another experience you must not miss is the boat ride across Victoria Harbour on the Star Ferry but remember to avoid the peak hours between 8am and 9.30am and 6pm to 7pm. 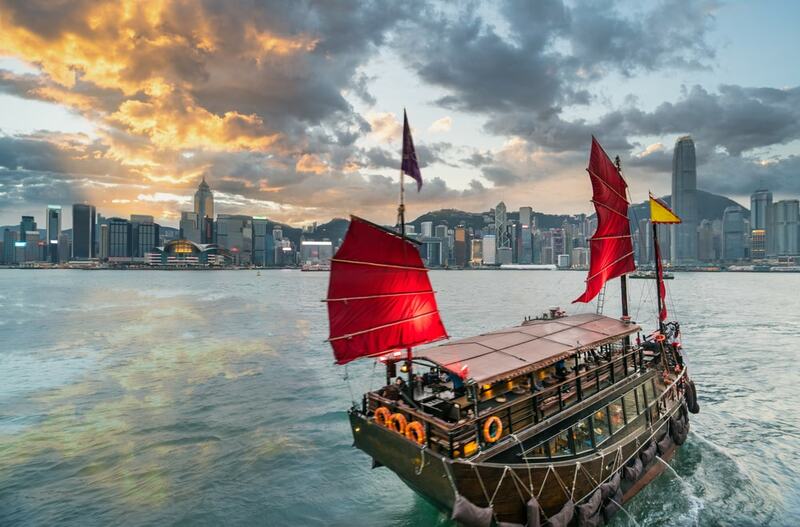 If you have money to spend, book a ride on the replica of a pirate ship called Aqualuna (aqualuna.com.hk) and watch the famous Hong Kong light show at 8pm from the middle of Victoria Harbour. If you must visit the touristy Avenue of Stars at Tsim Sha Tsui, do it very early in the morning before the hordes of tourists arrive or at night. Otherwise just get a bird’s eye view over a cup of tea from Café 103 at The Ritz-Carlton, InterContinental, Sevva or Hotel Icon’s Above & Beyond. The famous Lan Kwai Fong area, a popular watering hole for expats, seem larger than life in movies. But you may be disappointed when you get there. Touts, mostly foreigners, will be calling out to you as you walk along the streets as competition is fierce among the pubs. If you have time, do visit some of the outlying islands around Hong Kong like Lantau, Lamma and Peng Chau. 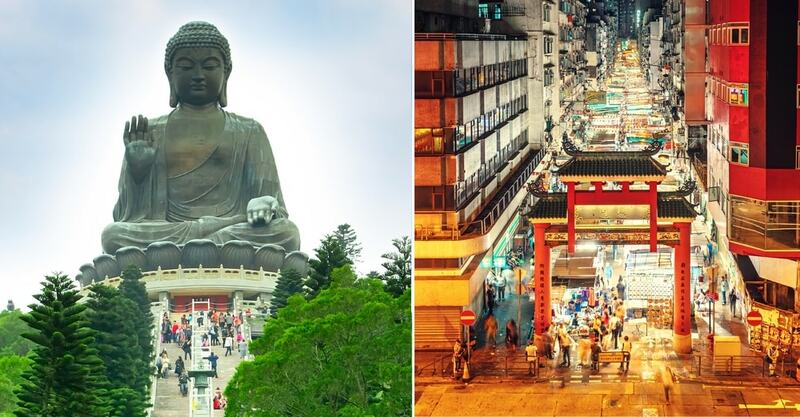 Lantau is the largest island with the quaint Tai O fishing village and Po Lin monastery which is famous for its Tian Tan Buddha, a large bronze statue of Buddha Shakyamuni. The Ngong Ping Cable Car (www.np360.com.hk) offers a unique way to get to Lantau with panoramic views along the way. (L-R) Tian Tan Buddha on Lantau Island; check out Temple street night bazaars for all kinds of goods and street food! Disneyland Hong Kong is also on Lantau island, which will need at least a day to explore. If you are travelling with kids, you may also be interested in Ocean Park, a marine theme park that was opened in 1977. For shopping, there are more shopping malls across the island than you have time for. The big ones are IFC, Elements and Pacific Place. However, you should also check out the smaller boutiques at Tai Ping Shan area like Squarestreet and Chateau Zoobeetle. Locals prefer to shop at Dragon Centre in Kowloon. Temple street and Ladies' Market are two outdoor night bazaars in Hong Kong famous for its open-air stalls selling cheap items and local foods. You might even come across street performances like Cantonese opera or kung fu displays. You should make time to visit at least one of these markets. Less well known but equally busy is Fa Yuen Street Market. While at Temple street, pop into Mido café, one of the oldest tea houses (known locally as cha chan teng) in Hong Kong. Another tea house that’s highly recommended is the retro-style Café Match Box (Haywood Mansion, 57 Paterson street, Causeway Bay). There are endless recommendations on restaurants to visit including Michelin-starred establishments that are guaranteed to be crowded with queues that will set you back a few hours. Some of the must-try local foods include dim sum, wonton noodles, roast goose and duck. Venerable dim sum restaurants include Din Tai Fung, Fu Sing Seafood Restaurant, Lin Heung Tea House and Maxim’s Palace City Hall. Fook Lam Moon (www.fooklammoon-grp.com) has been serving high-end Cantonese cuisines for more than 70 years. If all you need is a bowl of wonton noodles that Hong Kong is famous for, try Mak’s Noodle (77 Wellington Street, Central), Ho Hung Kee (Shop 1204-1205, 12/F Hysan Place, 500 Hennessy Road, Causeway Bay) or Good Hope Noodle (18 Fa Yuen Street, Mong Kok). Ho Hung Kee is located within Hysan shopping mall that is popular among the younger crowd and office workers. Behind Hysan are several streets with stalls selling knick knacks at night. The typhoon season in Hong Kong is between May and September with June to August being the hottest months. Other than these months, the weather is generally pleasant. The legendary Peninsula Hong Kong (www.peninsula.com), hailed as the “Grande Dame of the Far East” is highly recommended. 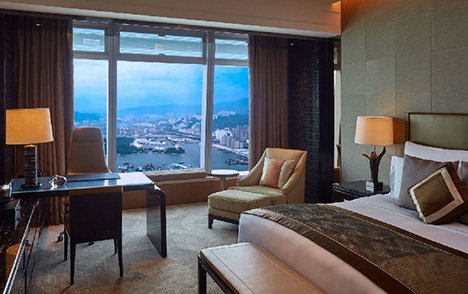 Synonymous with romance, glamour and style, it is one of the oldest hotels on the island with a history stretching back almost as far as Hong Kong itself. 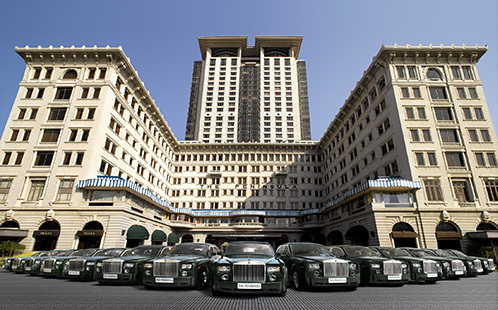 The Ritz Carlton Hong Kong (www.ritzcarlton.com) and Four Seasons Hong Kong (www.fourseasons.com) are other luxury hotels you may want to check out for their magnificent views of the city skyline. 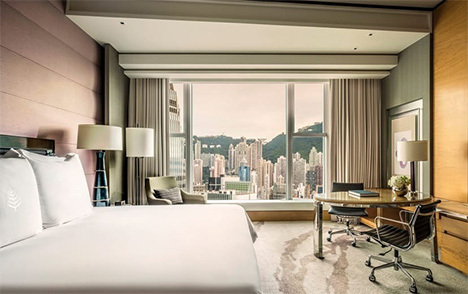 For budget options, you can check out the stylish Urban Pack (urban-pack.com) or the award-winning The Mahjong, (themahjonghk.com), both starting from just US$20 per night. Most airlines fly direct from major cities to Hong Kong. 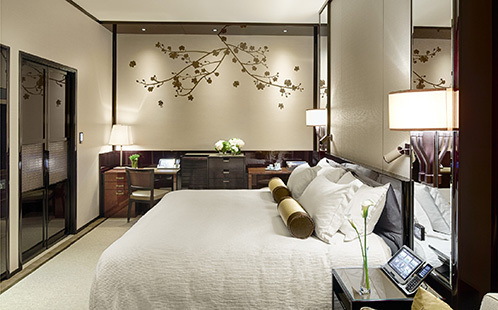 From the airport, you can take the taxi, shuttle bus or train to your hotel. For an easy, convenient and affordable way to get around the city, buy a stored-value Octopus card to use on the MTR trains. Taxis can be expensive especially during peak hours or when you have to cross between Hong Kong island and Kowloon.